My 29th Birthday is one week away. YAY! I don’t have huge plans. I’m pretty simple when it comes to my birthday, and I normally don’t make a fuss over it. Maybe not a huge fuss .:lol:. I just plan on spending some time with my friends I don’t get to see very often and hit the casino, and pray I hit big. There isn’t much I want for my birthday, although I did make a list, which I posted on my beauty blog Makeup by Kim Porter. It’s like 7 items total. See, I’m simple! Anyway, back to the real purpose of this post, my ’30 before 30′ bucket list. 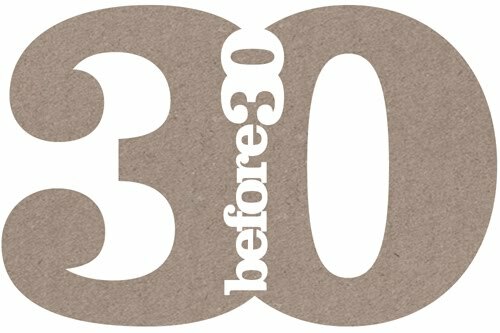 I’ve had a bucket list of places I’ve wanted to visit, but, the idea of completing 30 different tasks, whether big or small intrigued me, which is why I decided to create a ’30 before 30′ list of my own. I started my list around the beginning of August… I think. Sorry, I suffer from “mommy brain”. After adding and subtracting a few items between then and now, these are the 30 things I want to do before I hit the big 3-0! I pray that I can finish all 30 tasks, if not, at least most of them. I will do my best to keep you updated with the things I’ve completed or what I’m working on. 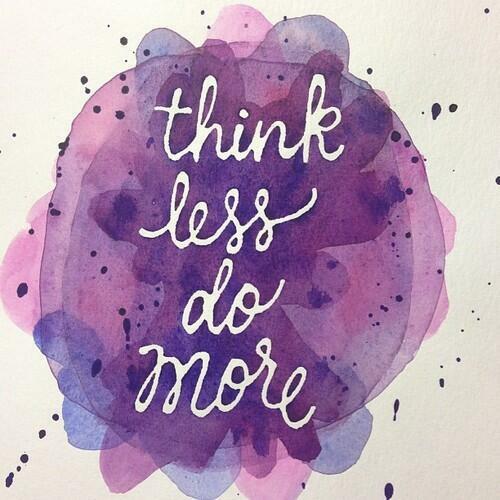 Do you have a bucket list or have you created a 30-before-30 list? Were you successful in completing everything?